In todays world the safety of your digital files has become a key factor. People who are on the road carry their whole office with them. 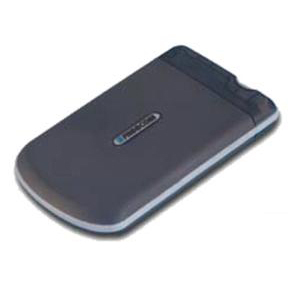 Laptop, mobile phone, tablet, external hard drive… Imagine what can happen when youre late for a flight, running to the gate, and your external hard drive accidentally falls from your notebook case or out of your jacket pocket onto the floor… it breaks. Hundreds of hours of work, gigabytes of spreadsheets, documents, photos… all gone. Or even worse, you leave your hard drive on a train or in a taxi and all your confidential files are stolen, viewed and shared. Not anymore. 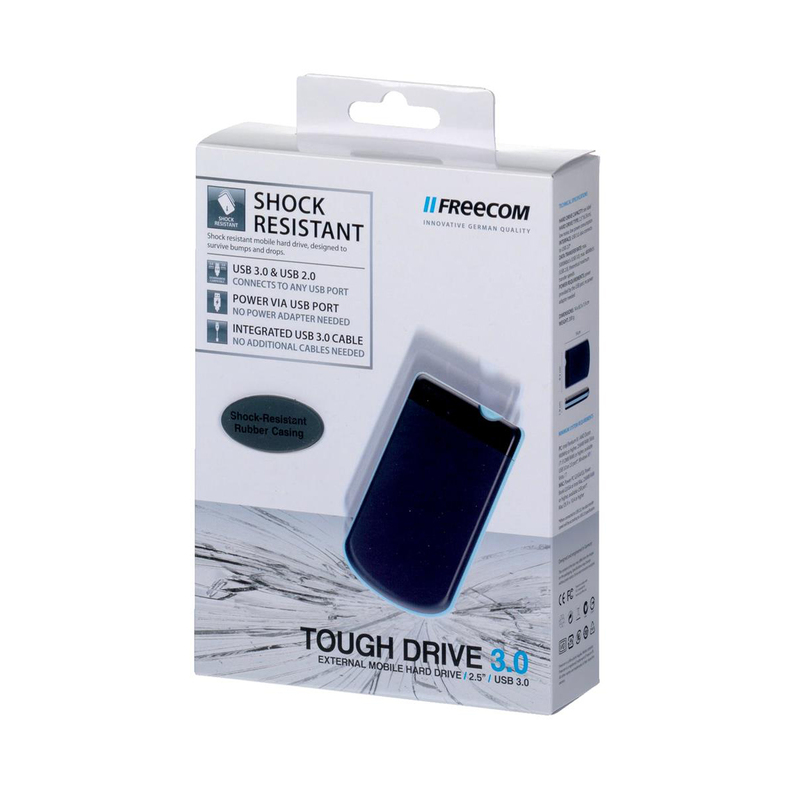 The Freecom Tough Drive is the ideal external storage solution for people on the move. 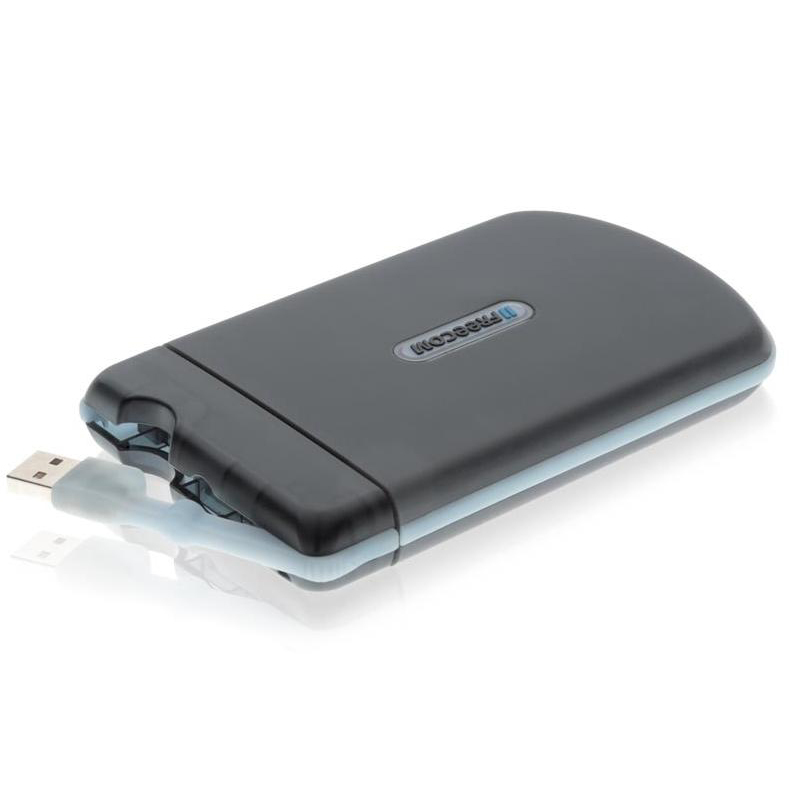 Fitted with an internal anti-shock frame and a unique soft silicone cover, it can withstand bumps and drops up to 2 metres so your drive is still fully functional after it has dropped. 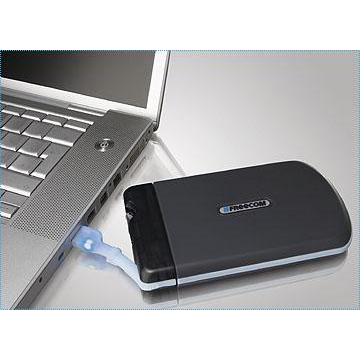 The Tough Drive ensures you can still access your valuable files. A safe feeling. 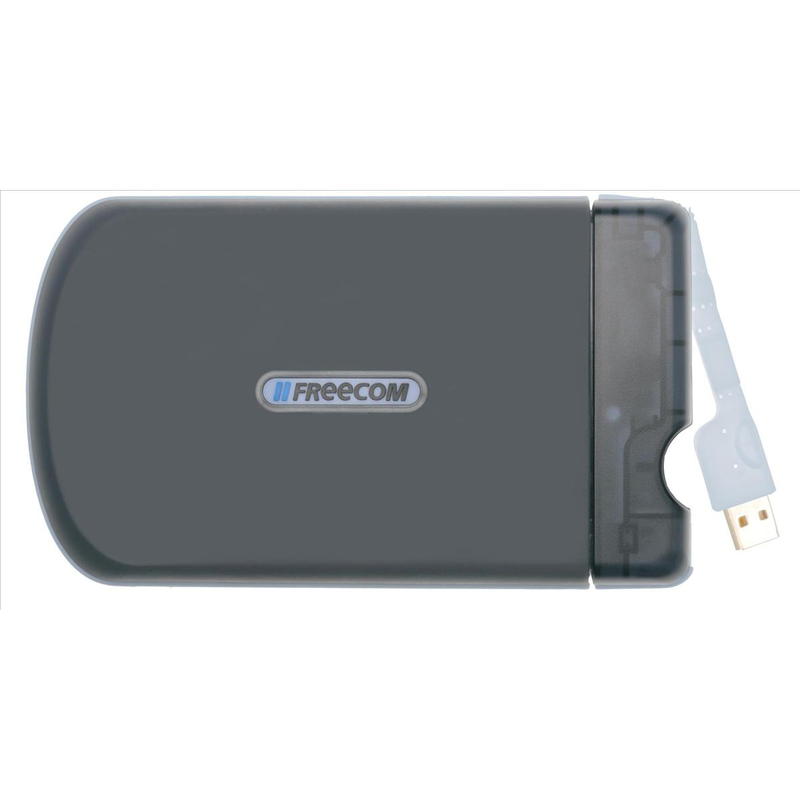 Provided by Freecom.